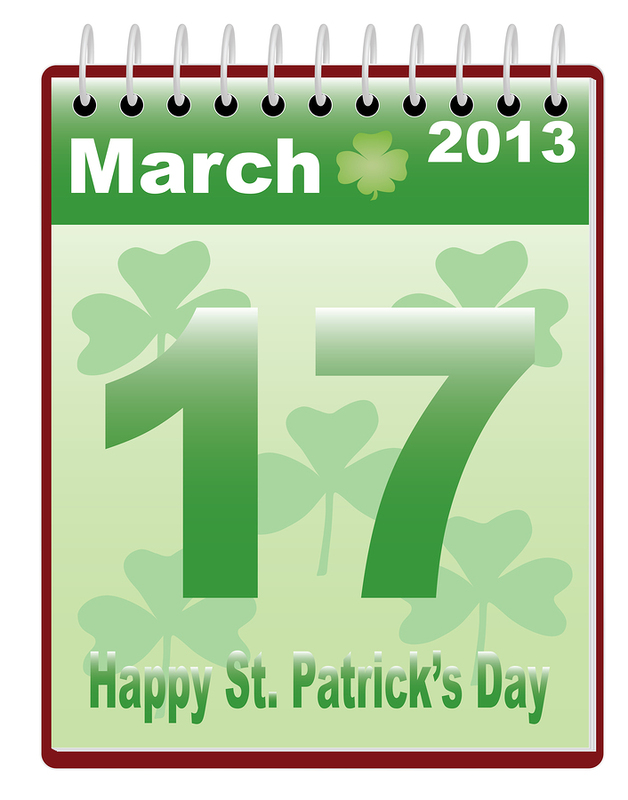 AmpliVox Sound Systems, a native of the Chicago land area, is looking forward to this week’s festivities and joining in on the celebration in honoring St. Patrick’s Day this Sunday the 17th, 2013. With its large Irish community, Chicago goes all out and celebrates the holiday with the Chicago St. Patrick’s Day Parade along with city-wide festivities commemorating traditional and contemporary Irish music, dance, food and activities. Our favorite Chicago St. Patrick’s Day tradition takes place hours before the city’s parade with the annual dyeing the Chicago River, turning the Chicago River into an incredible shade of Irish Green. The dyeing of the Chicago River tradition began in 1961 when Stephen Bailey noticed and approached a plumber that had his white coveralls stained and dyed in a bright shade of green. When Stephen Bailey asked the plumber how his coveralls got that way, they discovered that the dye the plumber used to detect leaks into the river turned the water into a perfect shade of green identical to the greens of Ireland. The dyeing of the Chicago River will take place this Saturday the 16th at 10:00am and can be best witnessed near Wacker Drive between Columbus and Lake Shore Drive. Celebrate a Chicago tradition on the river and take a boat ride on the St. Patrick’s Day Cruise offered by the Shoreline Sightseeing Architecture Cruises that presents a special tour highlighting the role of the Irish in the growth of Chicago. The Chicago St. Patrick’s Day Parade follows the dyeing of the Chicago River at 12:00 noon starting at Balbo Drive and Columbus Drive proceeding north on Columbus Drive till Monroe Drive. Viewing stand will be located directly in front of Chicago’s famous Buckingham Fountain, known as the city’s grand “Chicago’s front yard”. The St. Patrick’s Day Parade is overjoyed with large crowds, blaring bagpipes, traditional Irish dance and even a few local celebrities. With the festivities continuing throughout the weekend, local park districts, the Irish American Heritage Center, and all Irish Pubs and Taverns around Chicago land area provide you with an authentic Irish experience of party with traditional food, drink, dancing and all things green. 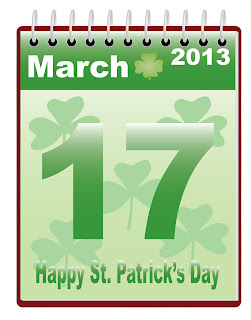 We wish you all a very Happy St. Patrick’s Day!